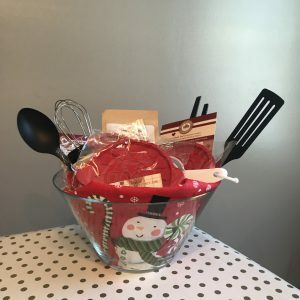 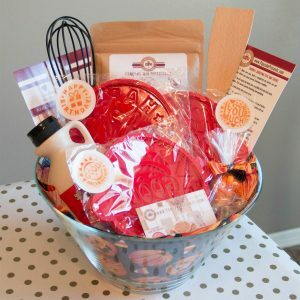 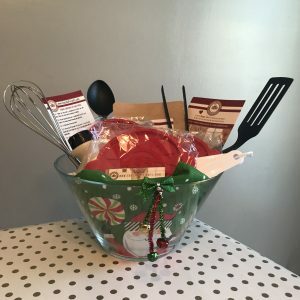 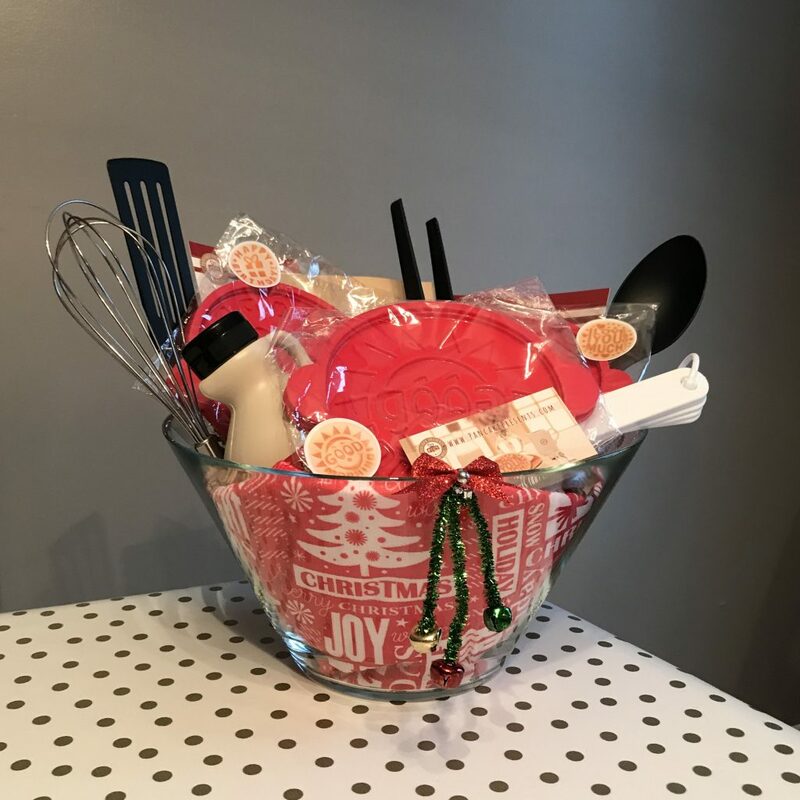 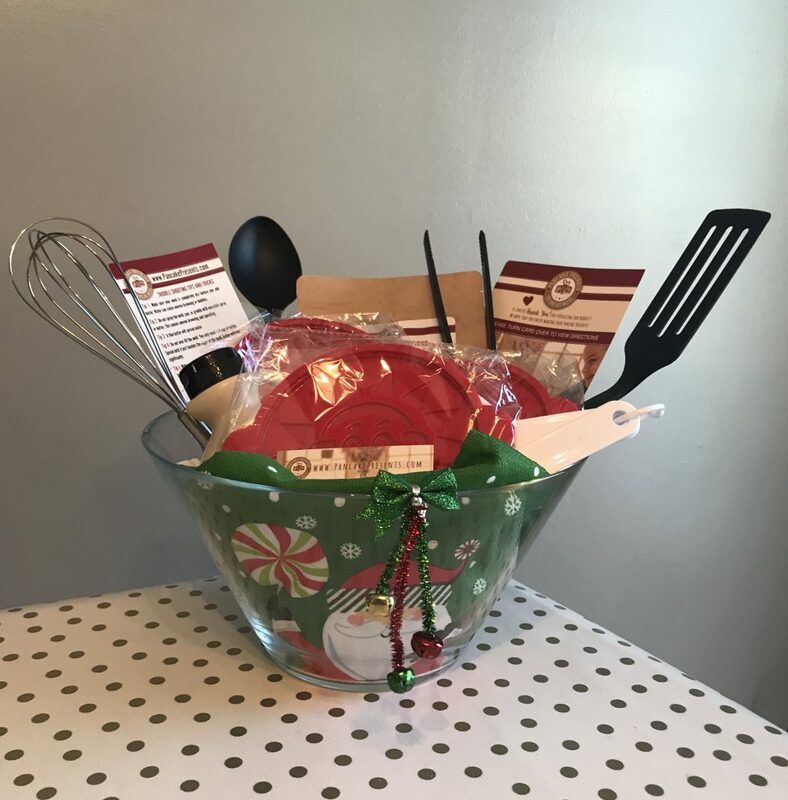 Custom Gift Baskets use contact form for more information. 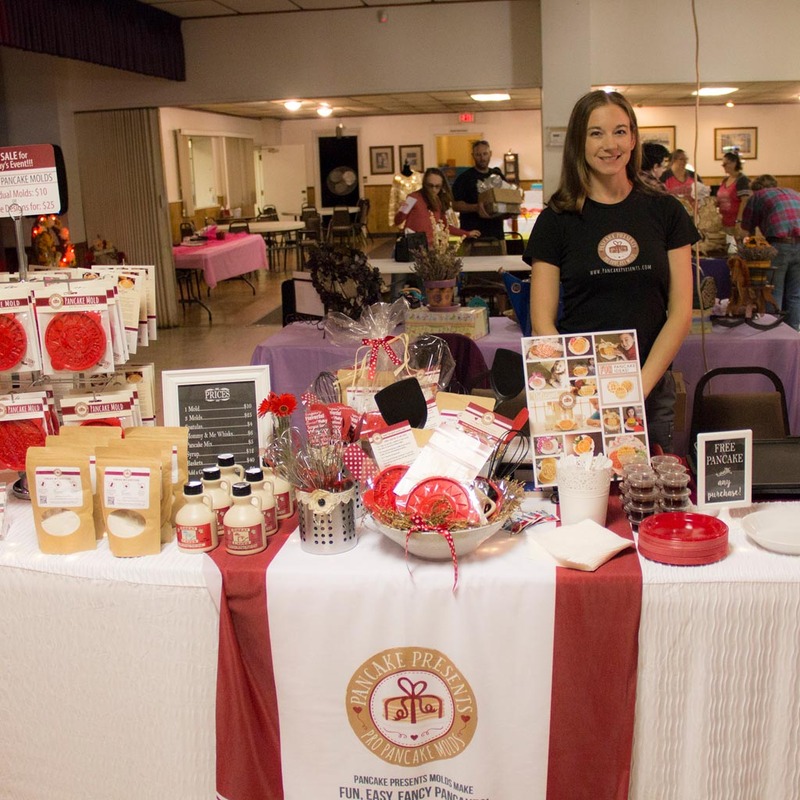 Thanks to all who came out to support us today! 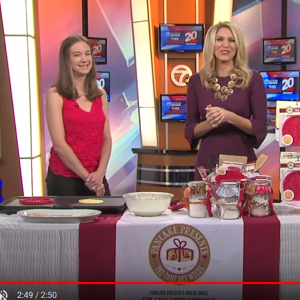 Amanda Daniels creator of Pancake Presents goes live on TV 20! 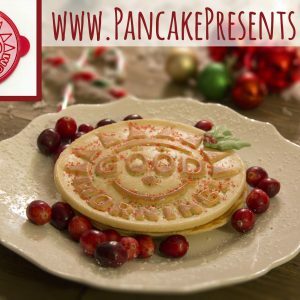 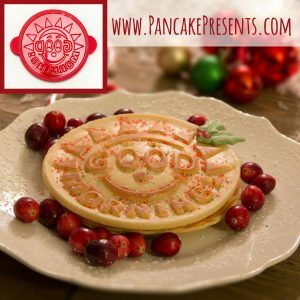 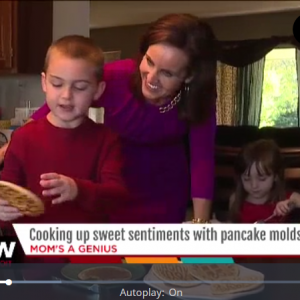 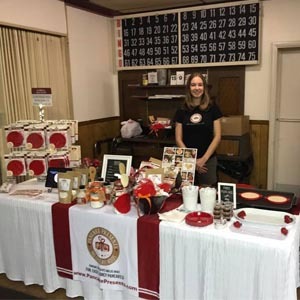 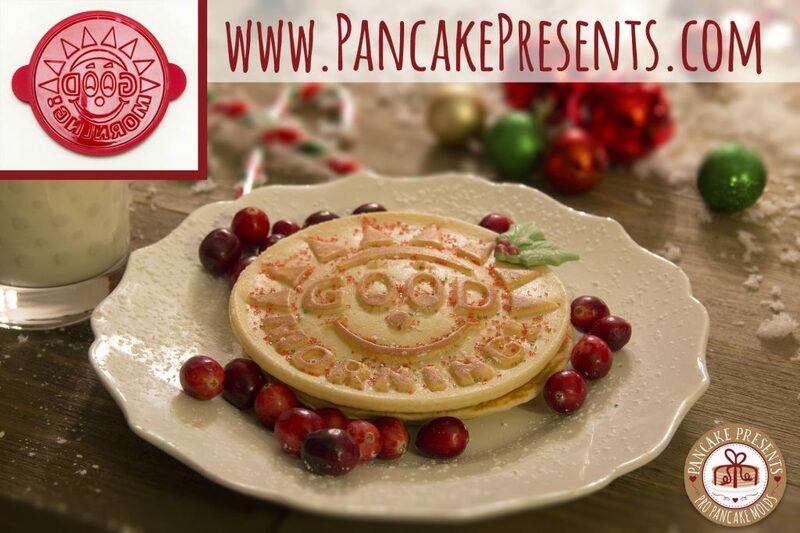 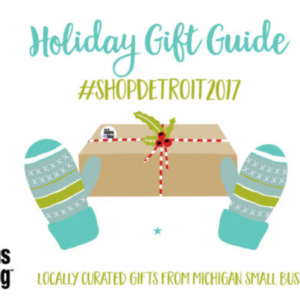 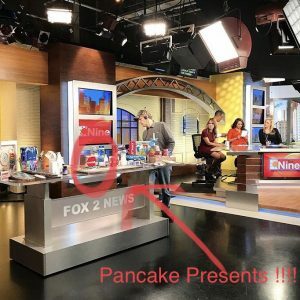 Pancake Presents featured on Fox 2 Detroit! 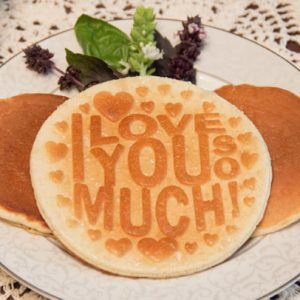 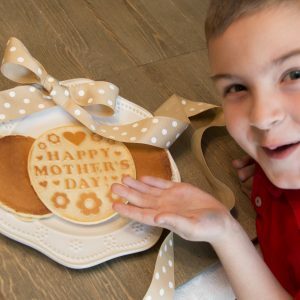 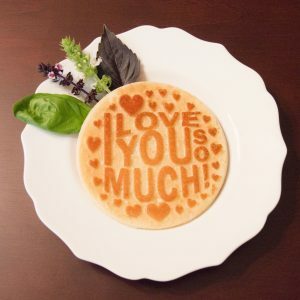 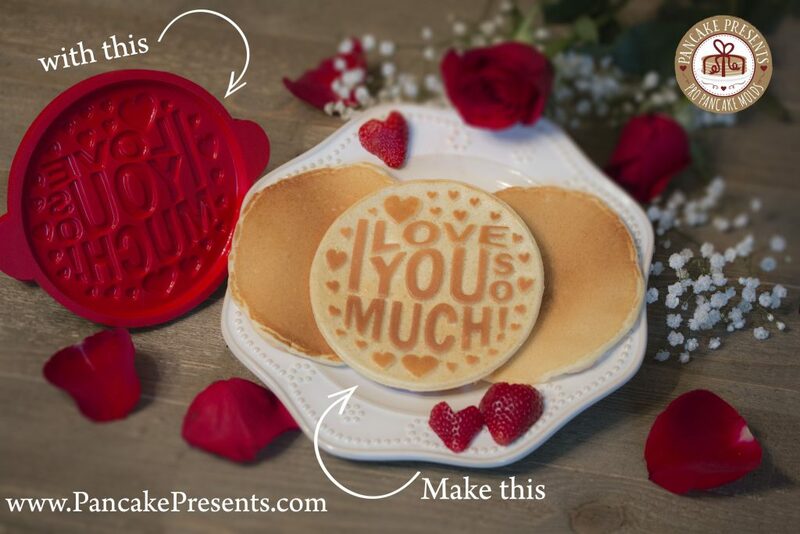 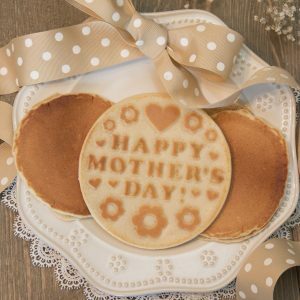 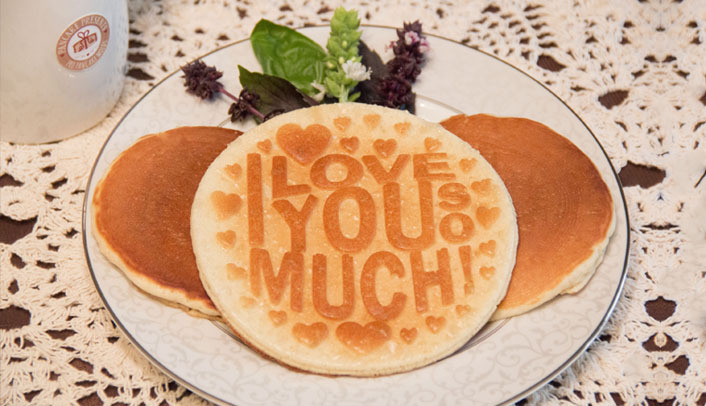 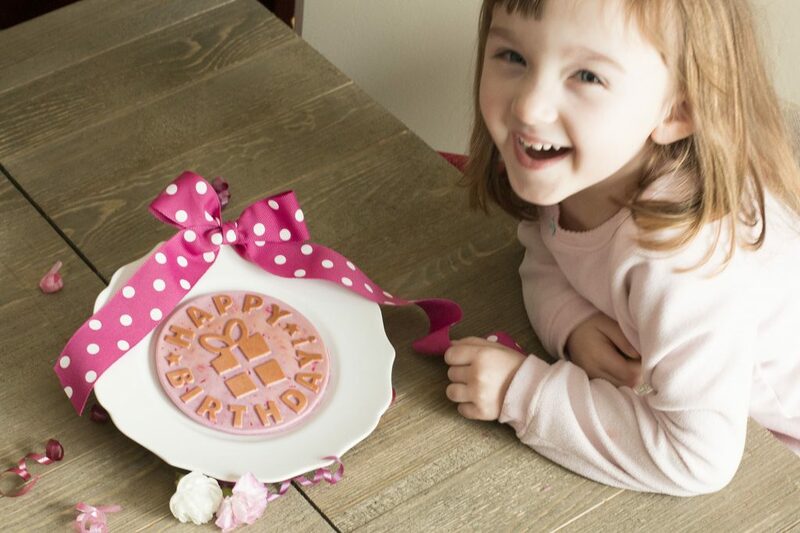 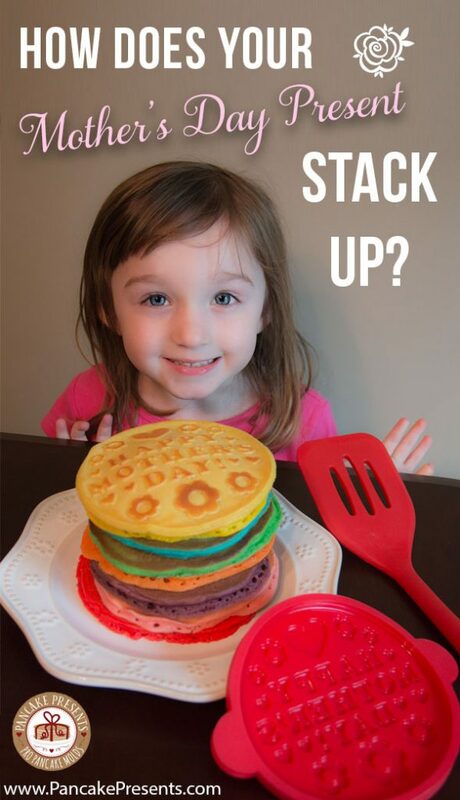 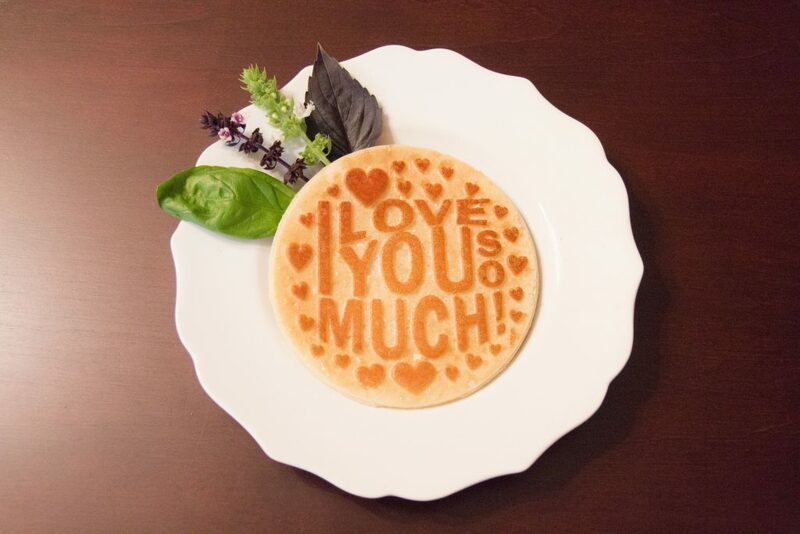 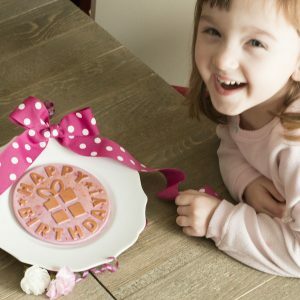 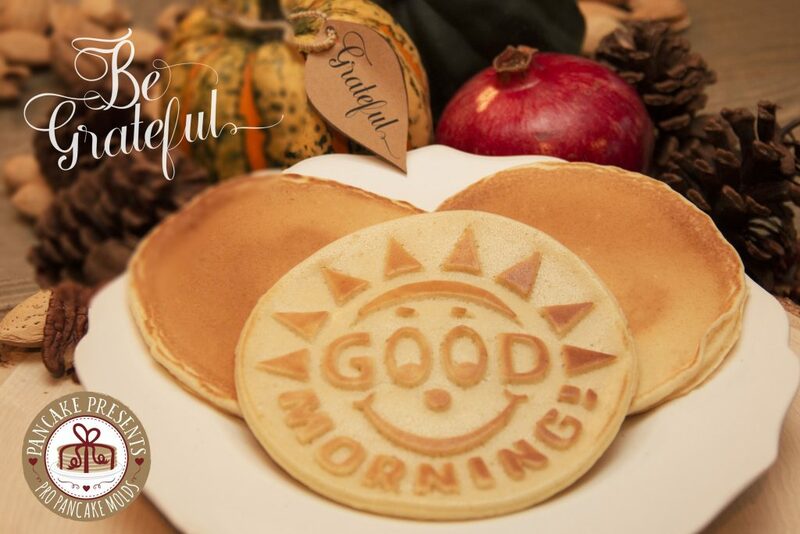 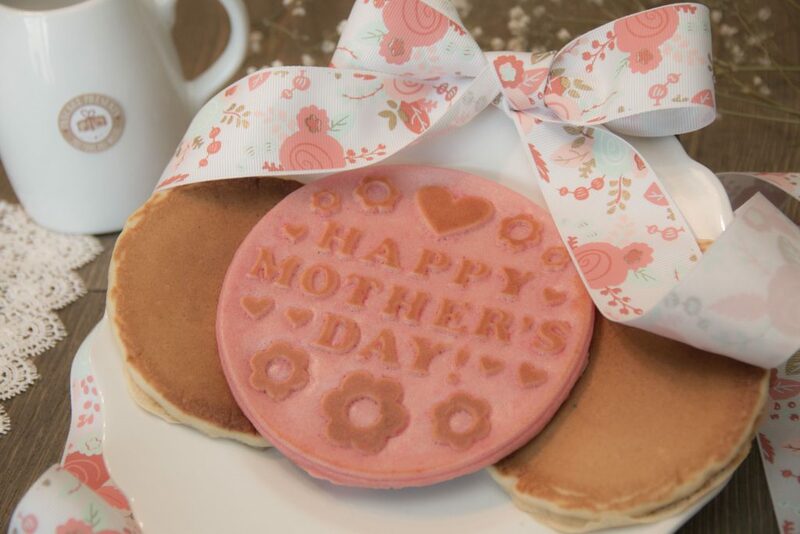 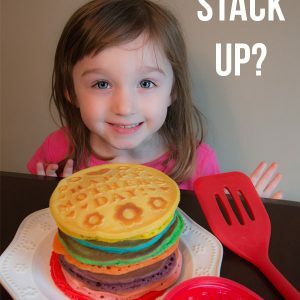 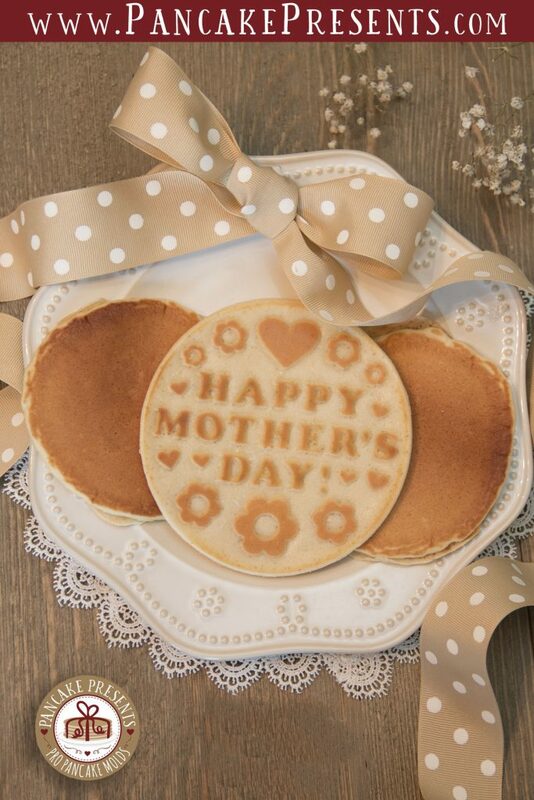 Make smiles with Pancake Presents! 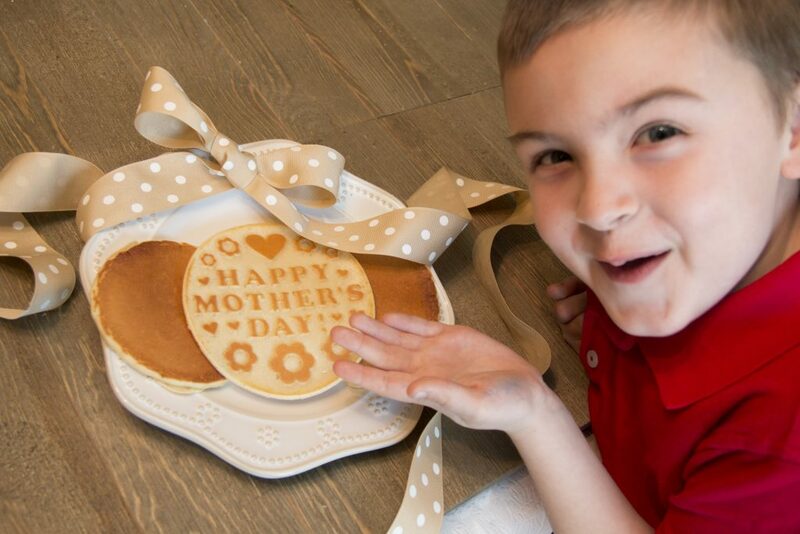 How does your Mother's Day Gift stack up? 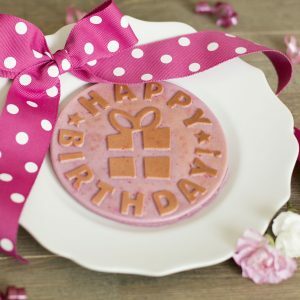 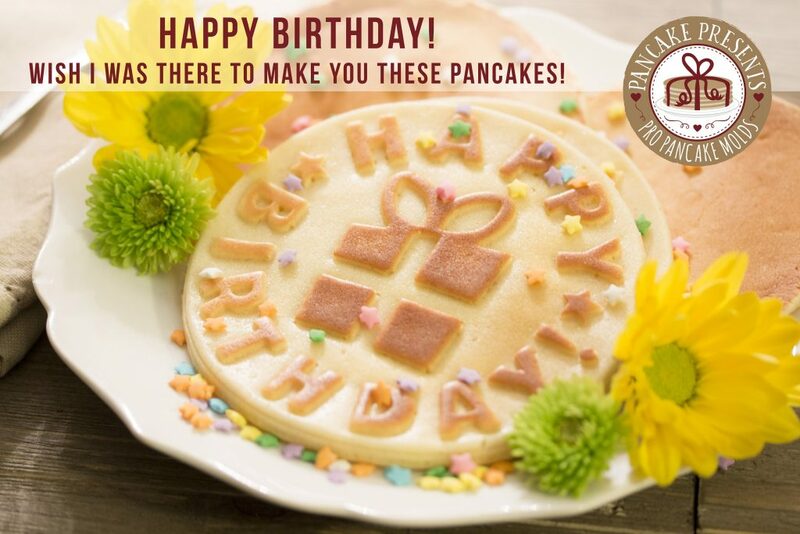 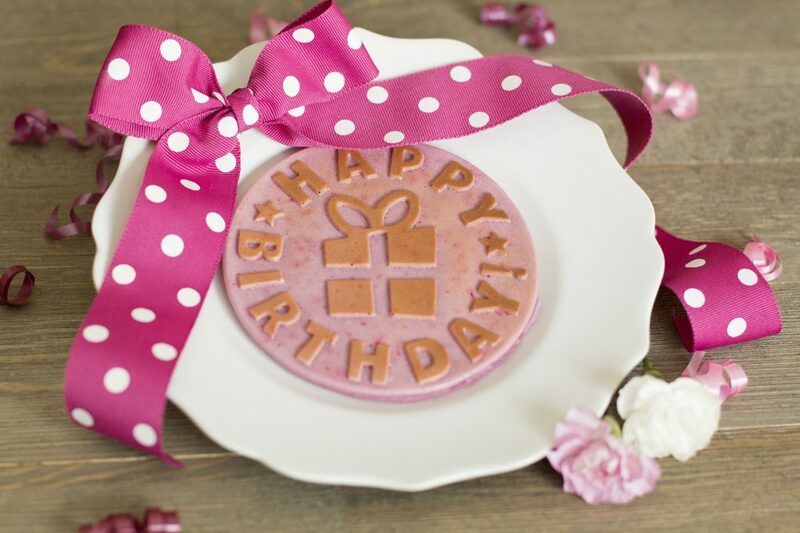 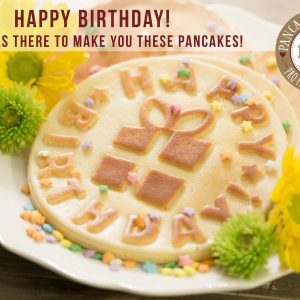 Make Birthday Smiles with Pancake Presents! 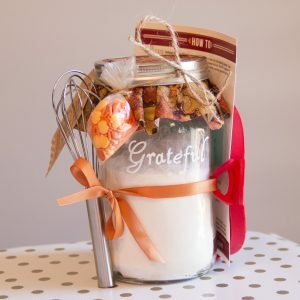 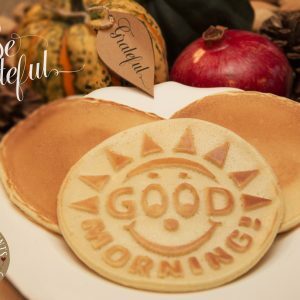 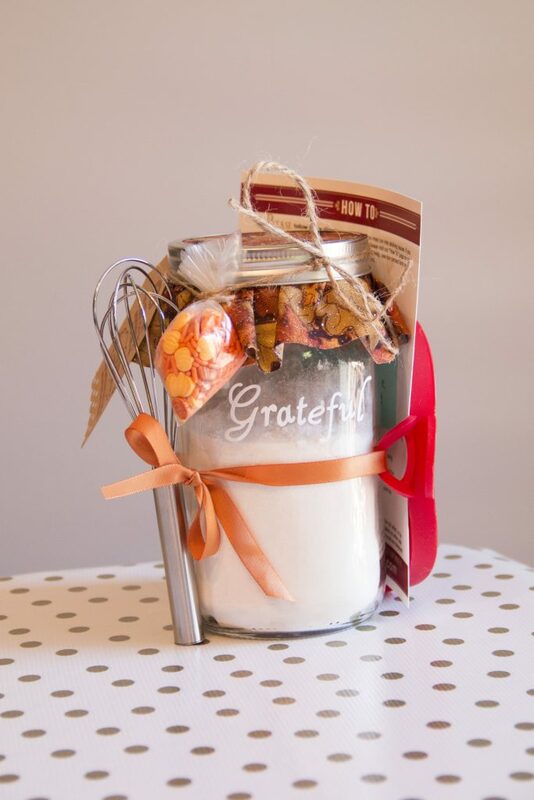 Thanksgiving Pancake mold mason jar gift. 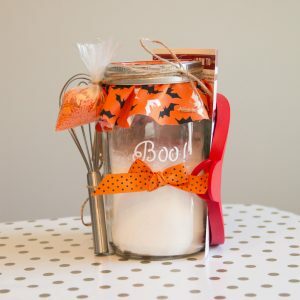 Halloween "BOO!" 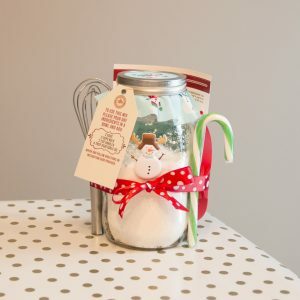 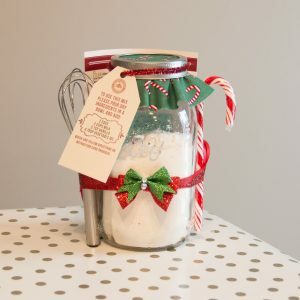 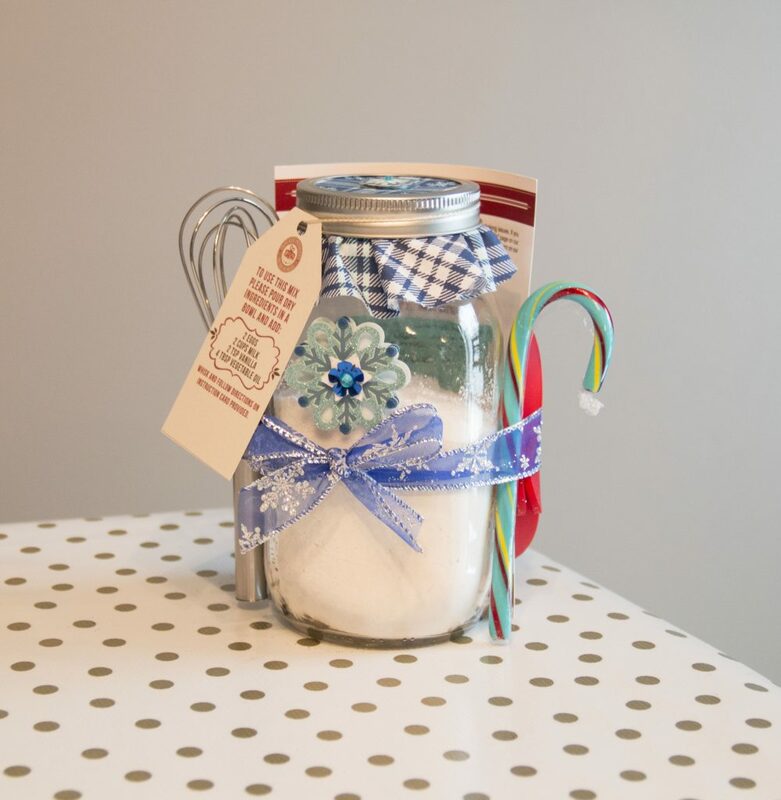 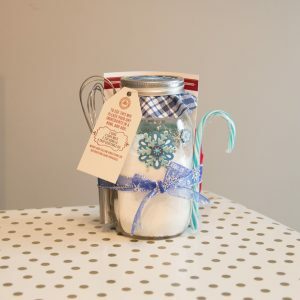 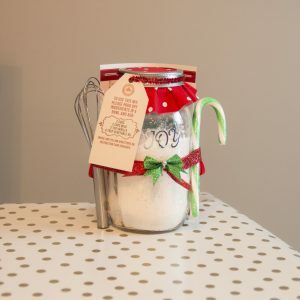 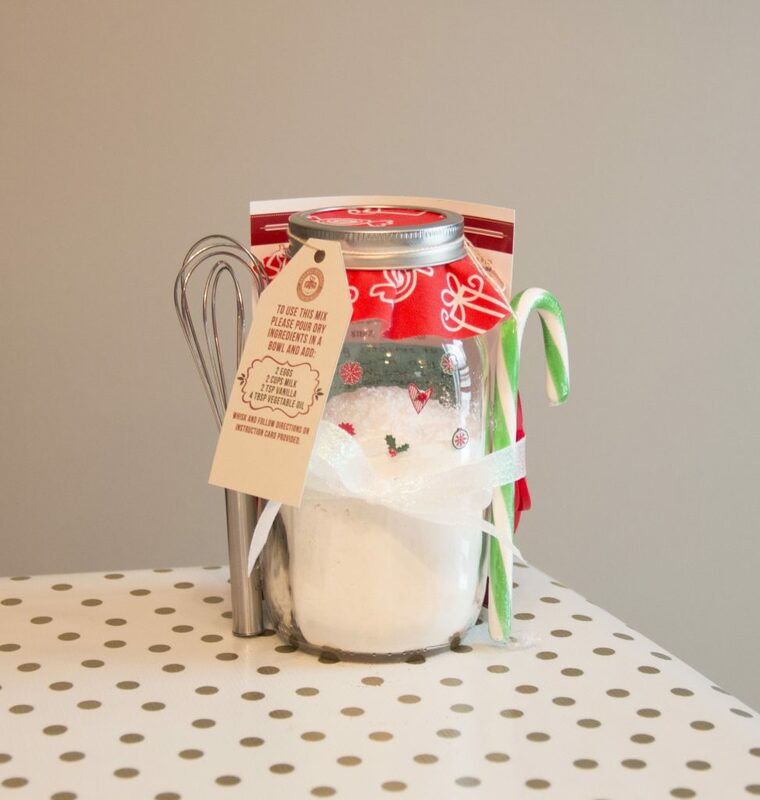 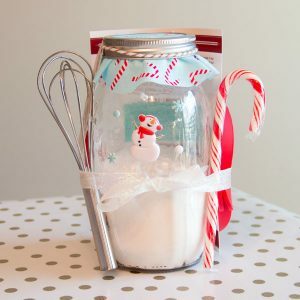 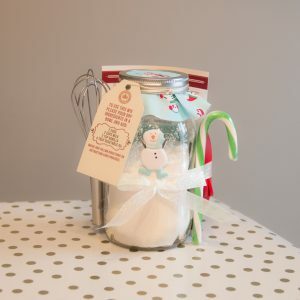 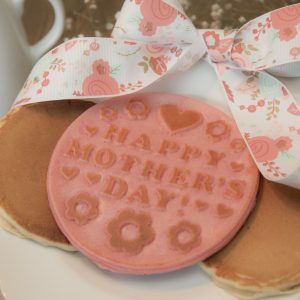 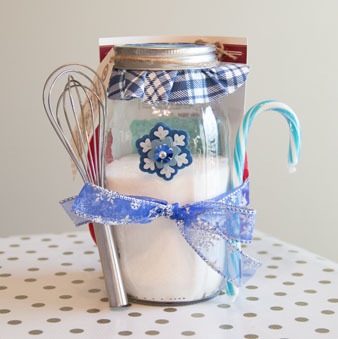 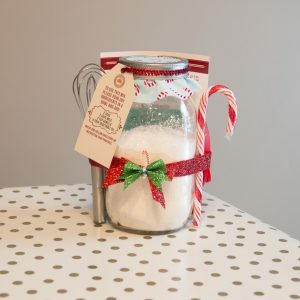 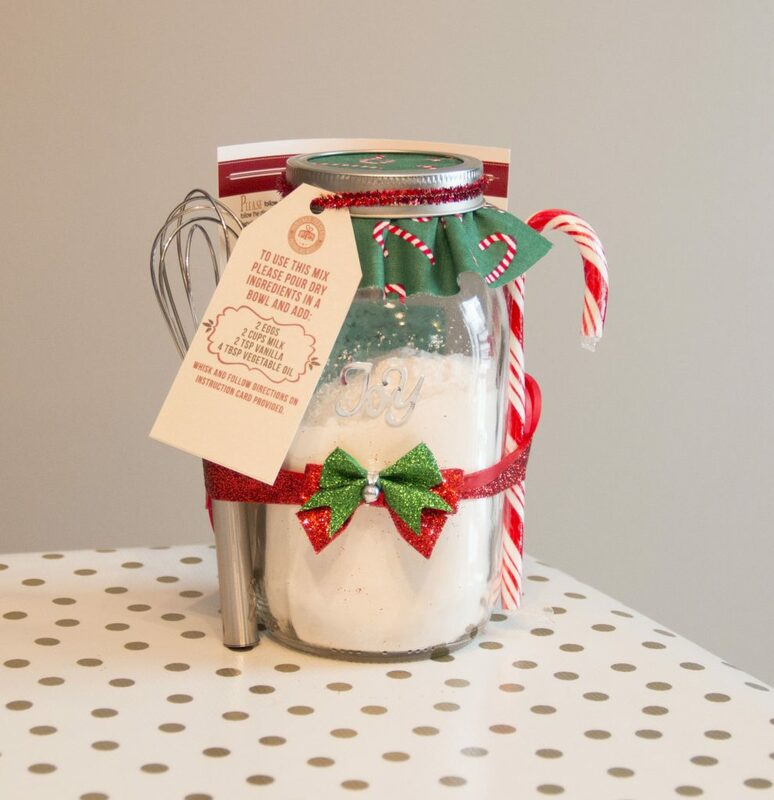 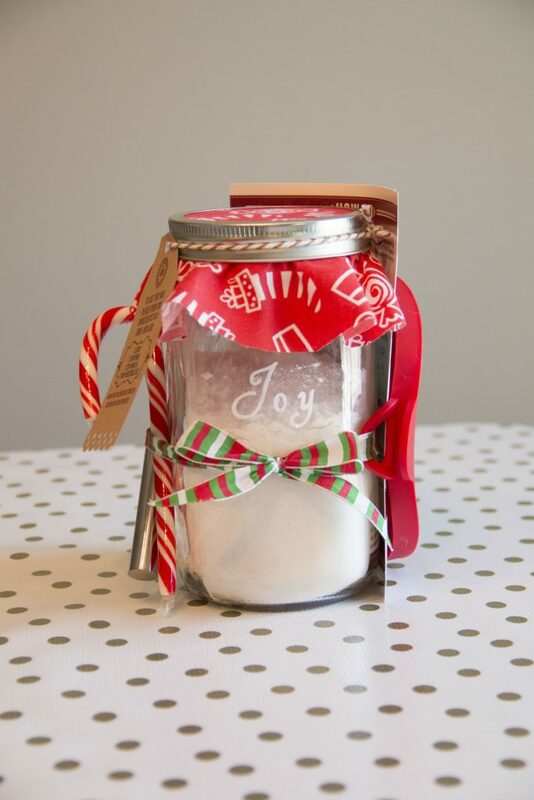 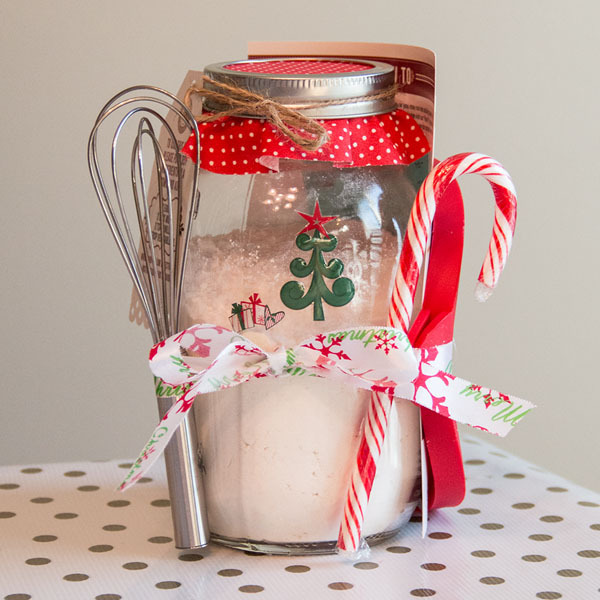 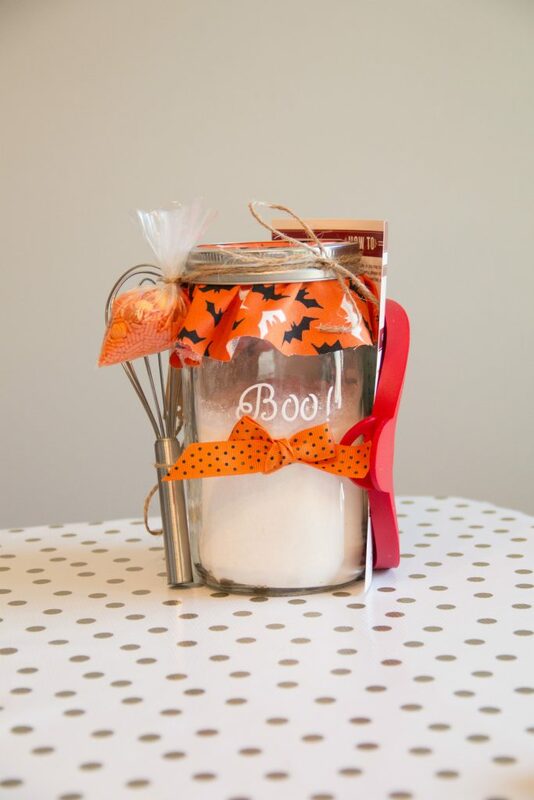 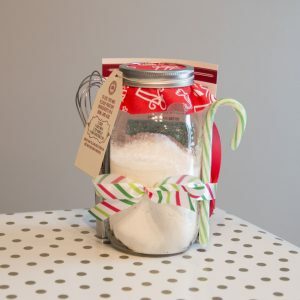 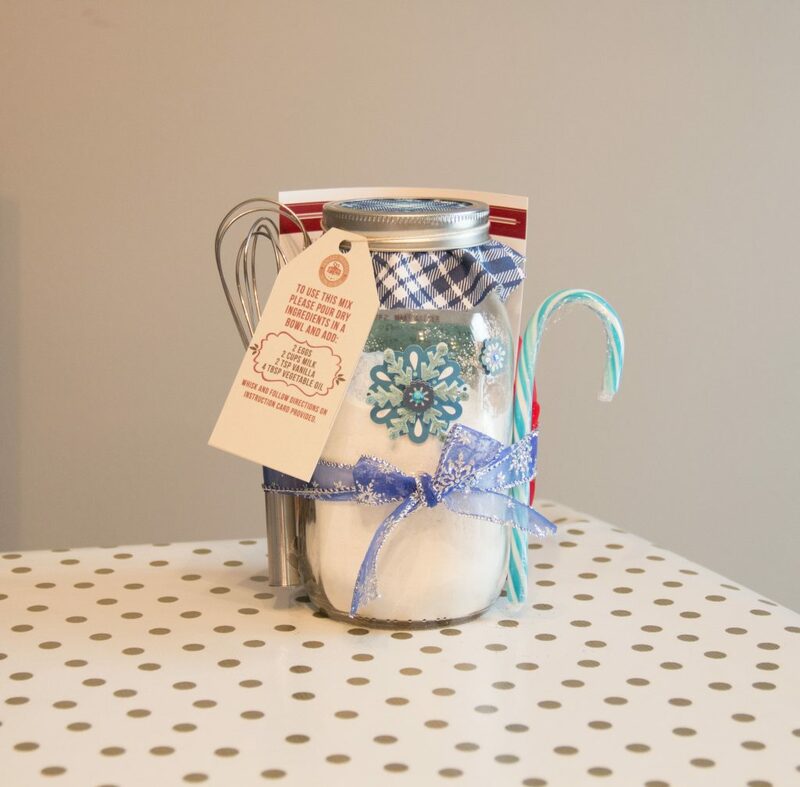 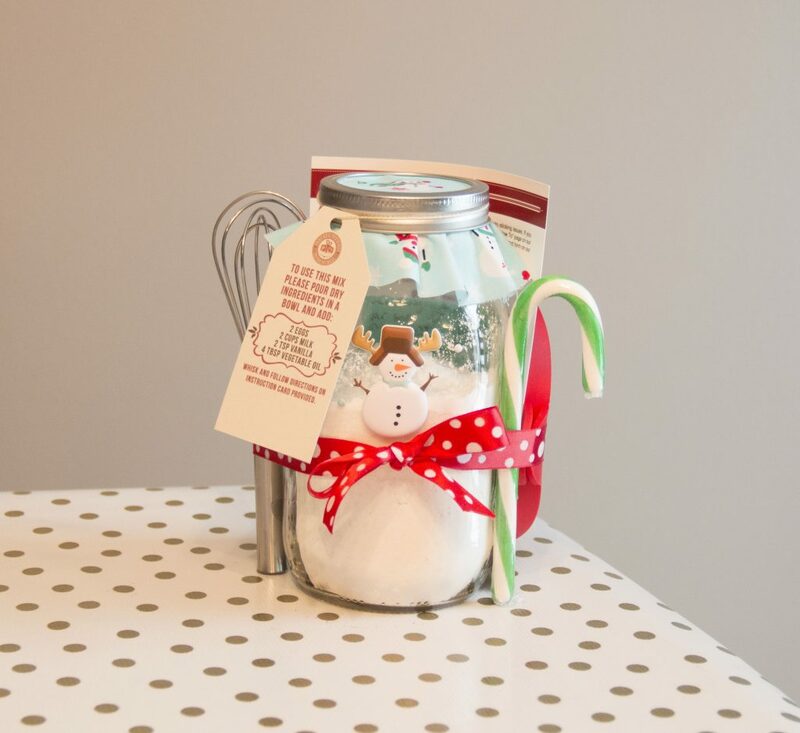 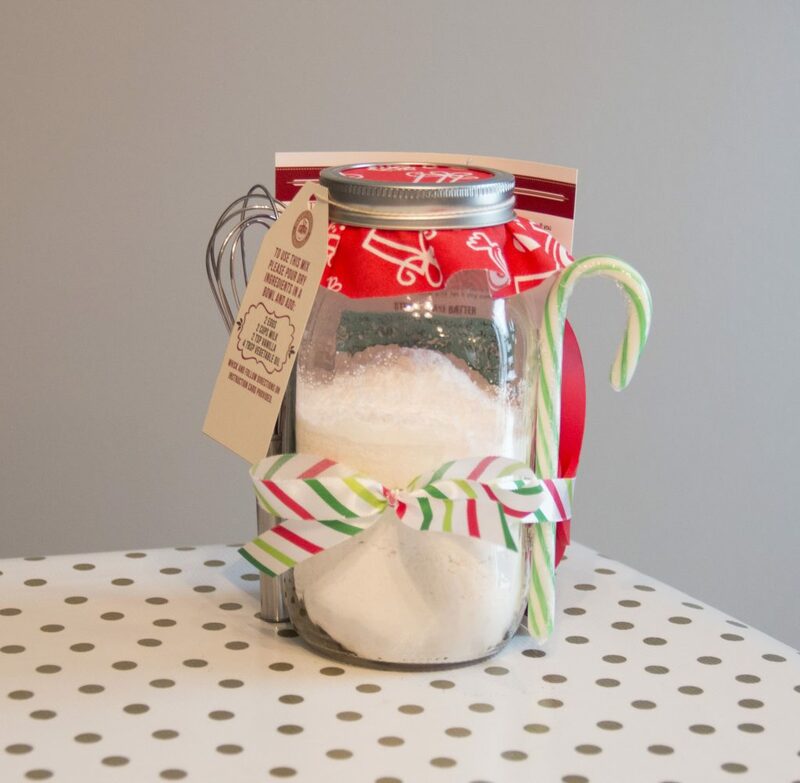 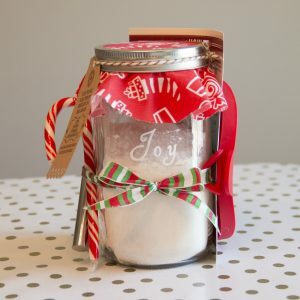 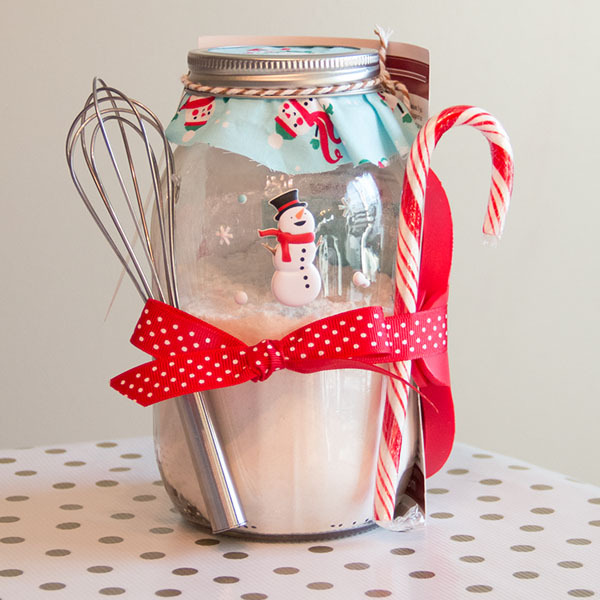 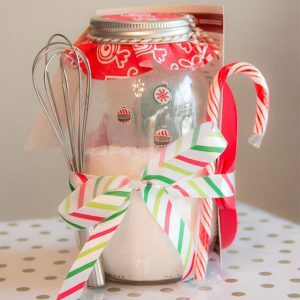 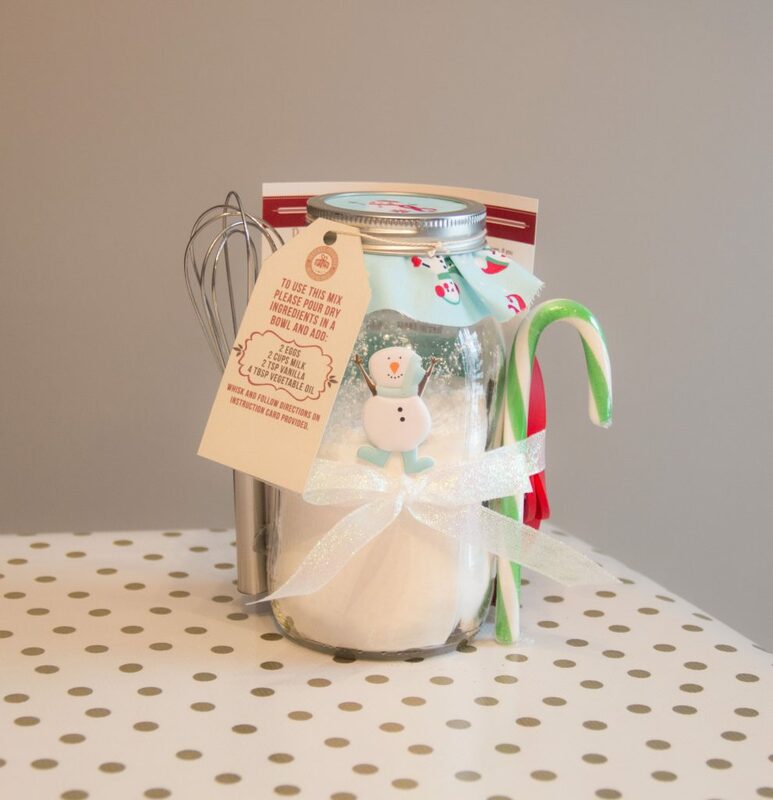 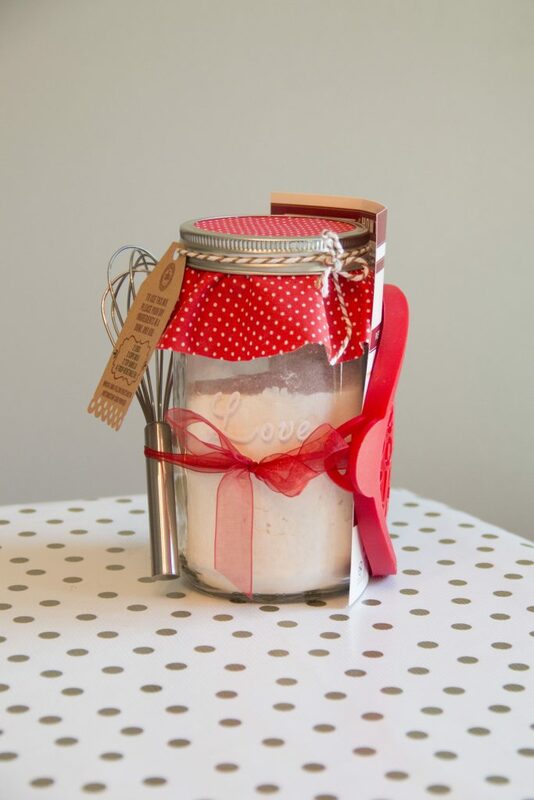 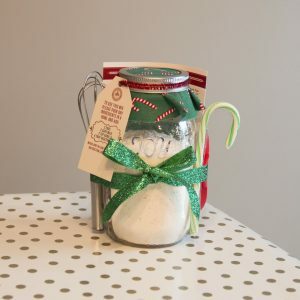 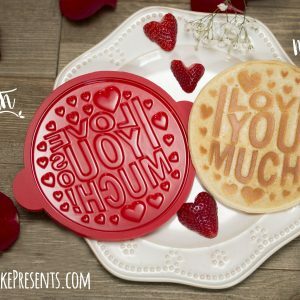 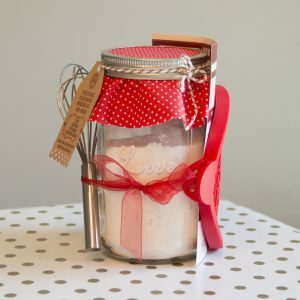 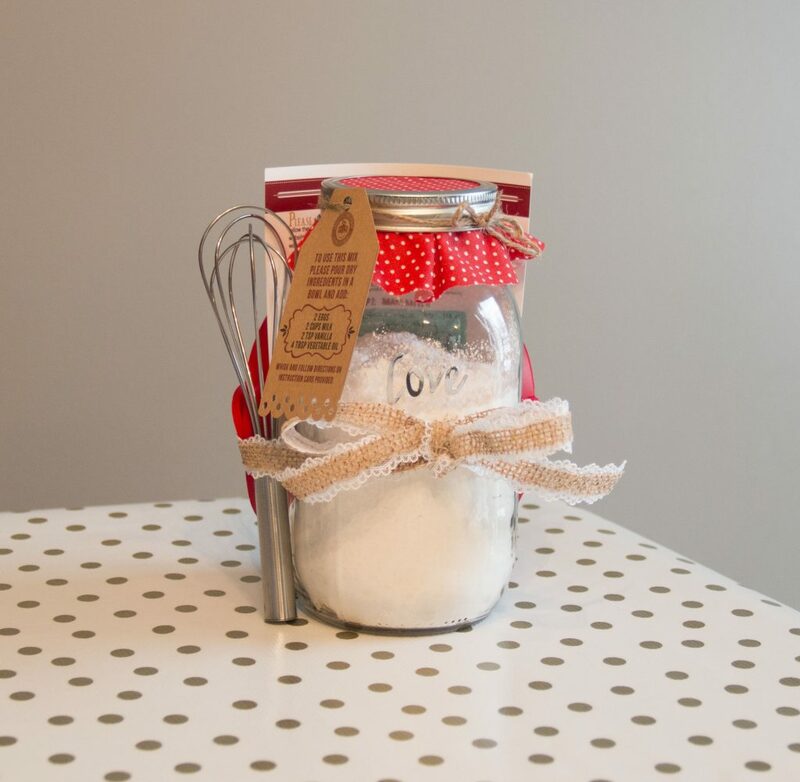 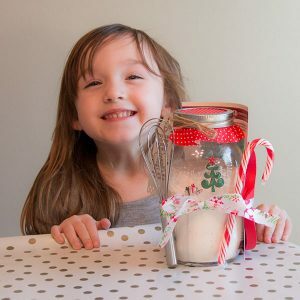 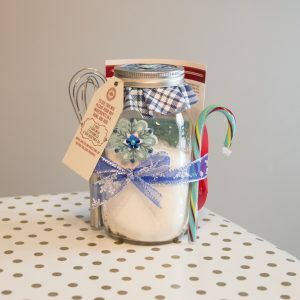 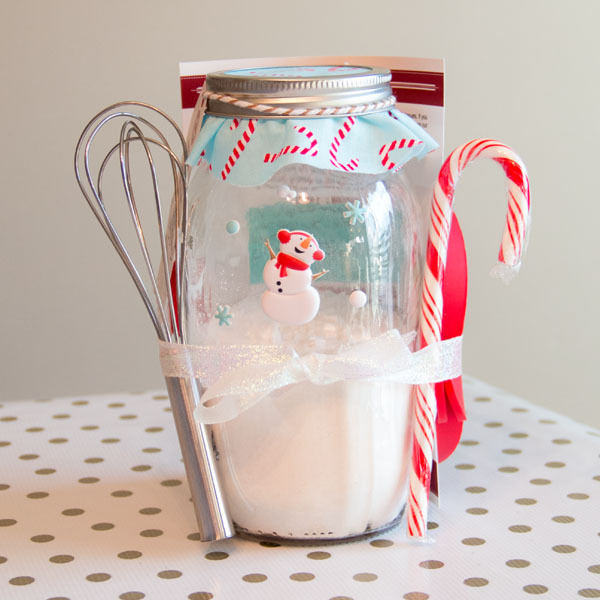 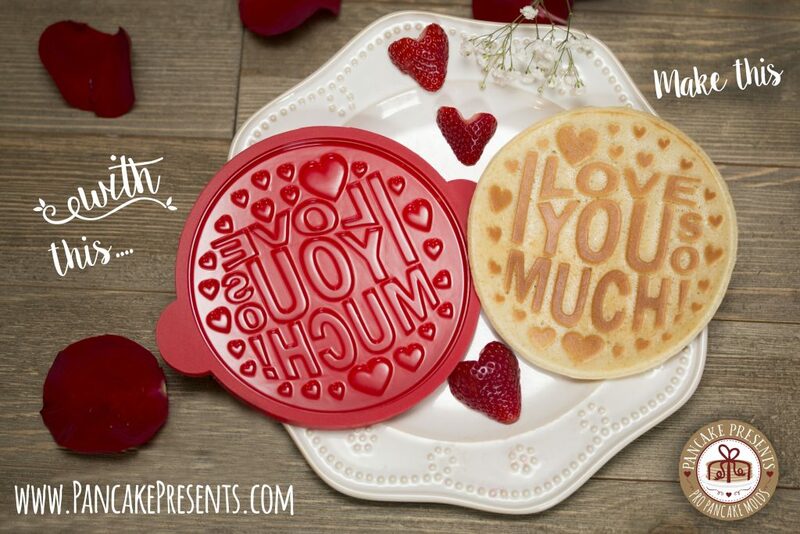 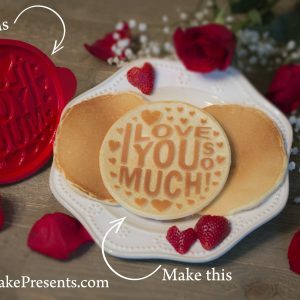 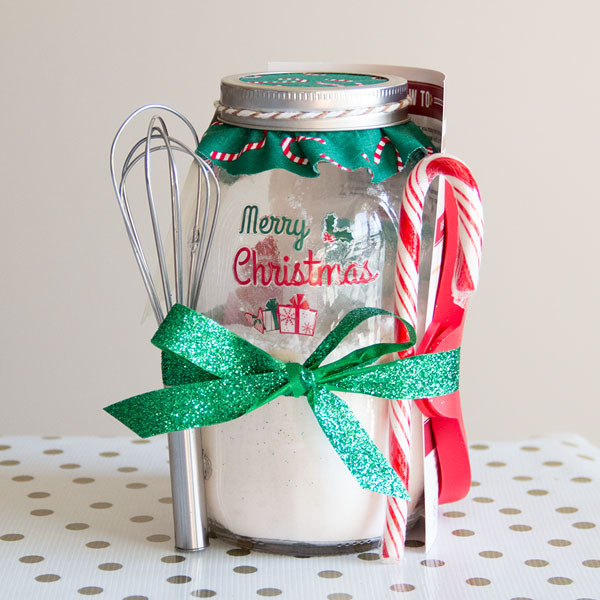 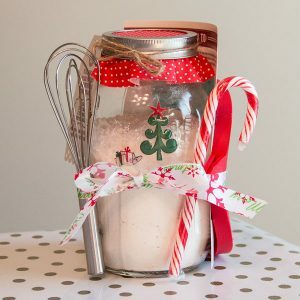 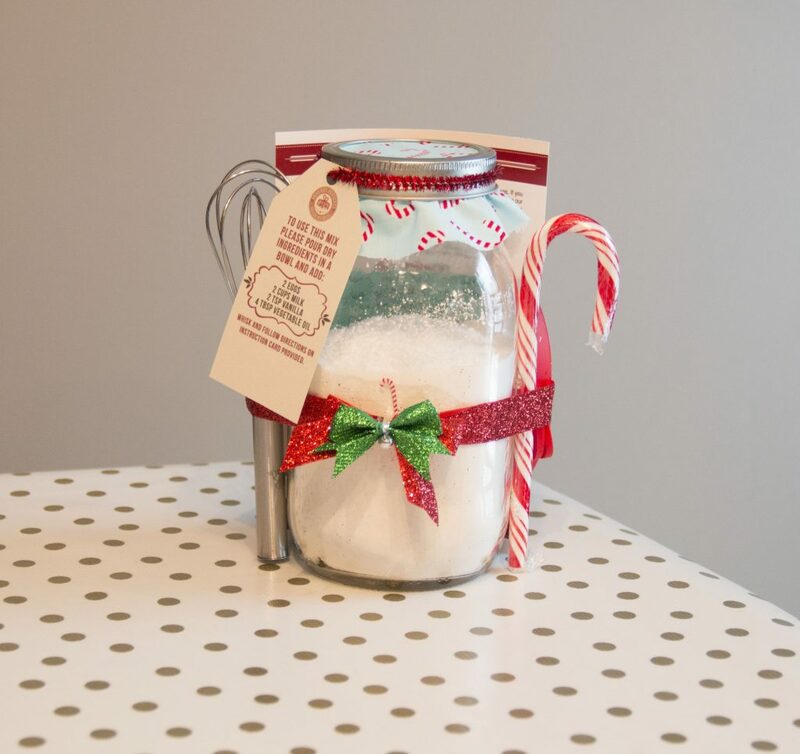 Pancake mold mason jar gift.